Intensive training programs are offered for those students who are interested in focusing on the art of dance as their primary extra-curricular activity. The programs are designed to offer students a well-rounded, diverse education in dance training. 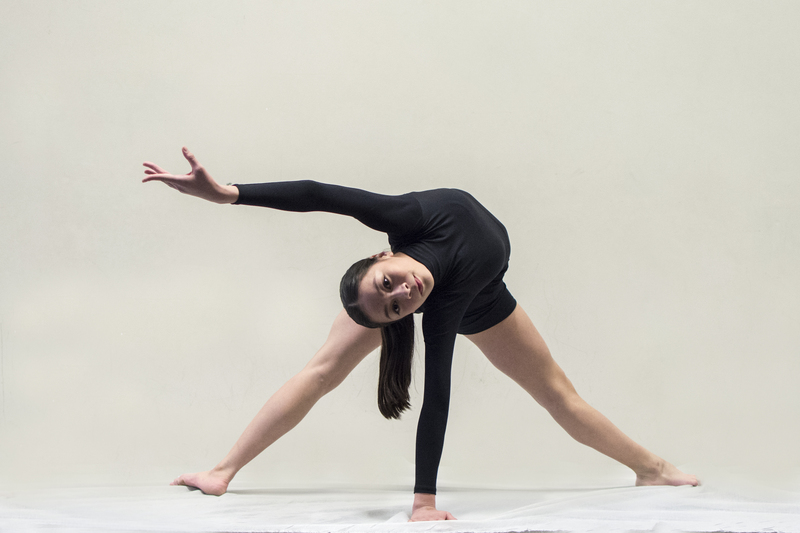 A student’s age, dance experience, as well as ability are considered for placement. Intensive training programs offer performance opportunities, guest teachers, and extensive individualized instruction. In addition to the end of the year recital production, intensive study students present an annual holiday performance as well as various smaller community performances throughout the year. Competition opportunities are available for those students interested in participating in dance competitions. Required curriculum includes classical ballet and pointe, modern, contemporary, jazz, and tap. Optional additional classes on the schedule include hip-hop, Pilates, yoga, musical theater, and improvisation. *Programs Vary In Each Studio Location. Please call for specific information! This program consists of four to six hours of weekly studies in ballet, modern, jazz, contemporary, improvisation, pedagogy and dance history. Optional classes include hip hop, Irish step, dancer’s gymnastics and/or others. Intermediate level intensive training program designed for the intermediate junior high and high school student. This program consists of six to eight hours of weekly studies in ballet, modern, jazz, contemporary, tap, hip hop and repertory. Regular classes also include composition, choreography and improvisation. Increased concert and community performance opportunities are offered.